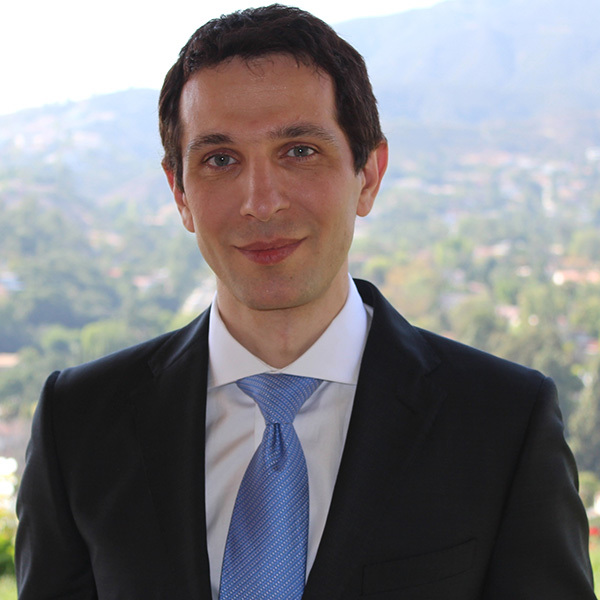 Los Angeles plastic surgeon, Dr. Grigoryants offers the latest plastic surgery procedures of the body and face. Dr. Grigoryants is board certified by the American Board of Plastic Surgery. His primary goal is to provide his patients with the safest and most effective plastic surgical procedures. To maximize safety of plastic surgery, Dr. Grigoryants performs most of his surgeries at the hospital. His busy plastic surgery practice is based on the numerous referrals from his patients. Plastic surgery patients come to Dr. Grigoryants different parts of the United States and other countries. Dr. Grigoryants completed a busy and comprehensive training in Plastic and Reconstructive Surgery at the University of Virginia in Charlottesville, VA. Throughout his training, Dr. Grigoryants has been a recipient of many awards for academic excellence and his research contributions to the field of surgery. Dr. Grigoryants has conducted basic science and clinical research. His work has been featured in scientific journals and medical conferences. Dr. Grigoryants specializes in nose reshaping (rhinoplasty), breast augmentation, breast reduction and lift, tummy tuck, liposuction, face/neck lift, and plastic surgery of the eyelids and brows. 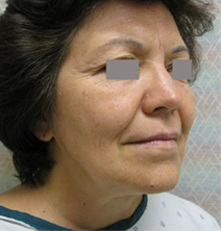 Below are examples of procedures performed by Dr. Grigoryants, a Los Angeles plastic surgeon. 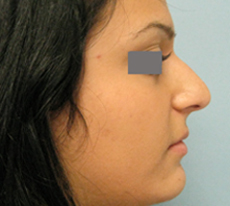 In this patient nose reshaping (rhinoplasty) was performed to remove the nasal bump and raise the tip of the nose. 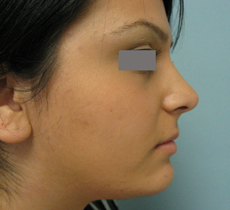 Incisions were placed inside the nose (endonasal rhinoplasty). Breast augmentation with 400 cc implants. This patient is 2 months after undergoing a tummy tuck. Liposuction of the flanks was performed to improve waist definition. This patient underwent liposuction of the inner and outer thighs. 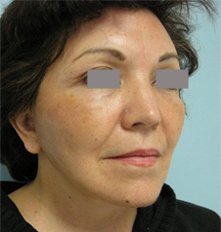 This patient underwent face/neck and brow lift. Surgical centers in Glendale and Encino.